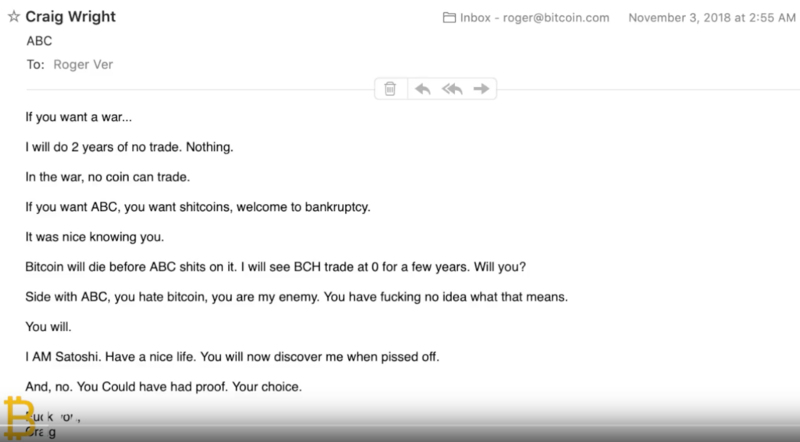 Craig Wright Reveals That His Plan Is To Destroy BCH, and Drive The Price Down To $0. It's good to see that Roger Ver finally sees the truth. If CSW doesn't get his way, he's claiming that he'll gather enough hash power to launch sustained 51% attacks, double spend, make BCH unusable for several years, driving the price down to zero. If that doesn't work, his other plan is to help the government attack & destroy BCH. In any case, I wouldn't worry about it too much. 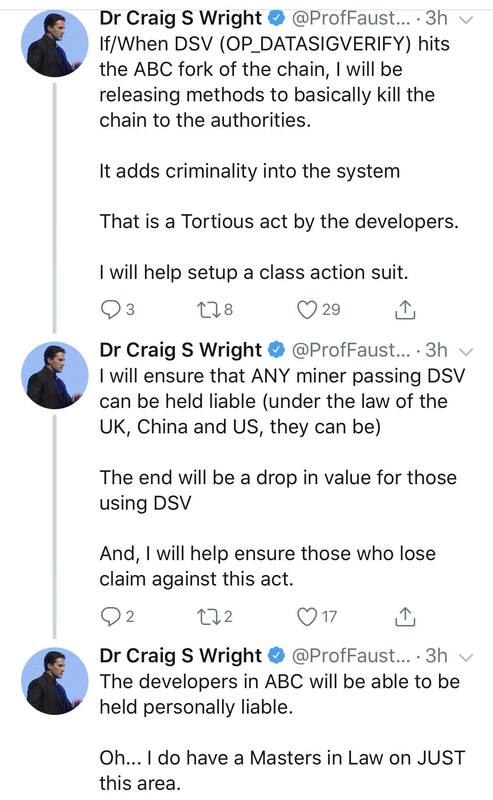 All the biggest players in the cryptocurrency industry are pretty much lined up against CSW (Fake Satoshi). One thing you can do: If you have any BCH sitting at CoinEx, you'll receive some BSV forked coins, at a 1:1 ratio. By selling BSV, and buying BCH, we can drive the BSV market price to near zero. This will encourage independent miners to mine BCH, not the near worthless BSV. I think you need to look beyond the CoinGeek pool. 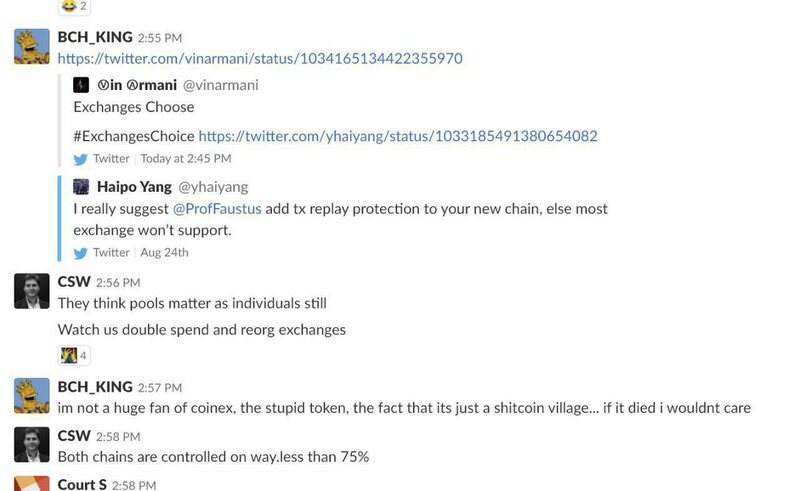 There's also SV Pool (nChain) and BMG (Craig Wright). And there's OKminer (unclear who they are, and who they support). Additionally, there are some "other" miners. "Bitmain Rushes to Deploy 90,000 Antminer S9 Miners in Xinjiang as Bitcoin Cash Hard Fork Looms"
After the Nov 15 hard fork, both sides will reveal their hidden guns, and the hash balance will likely be very different than what we're seeing today.